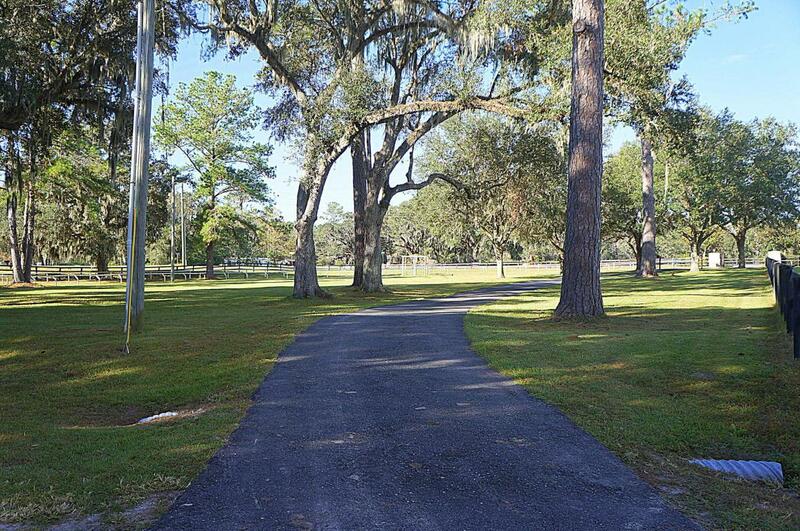 This perfectly located 31+ acre farm in the heart of Central NW Ocala's horse country is just what you've been looking for; it's only 3 miles to HITS showgrounds, and a short 10 minute drive to the exquisite Golden Ocala Country Club and the brand new World Equestrian Center! This spacious farm includes two gated entrances, and approximately 1500 feet of frontage on Highway 27; also included are two barns for a total of 20 stalls, round pen, loading ramp, 9 spacious paddocks boasting lots of mature oaks, and a gallop track. The center-aisle block main barn includes tack room and apartment with full kitchen and bath; the large shed-row training barn includes wash racks and storage. 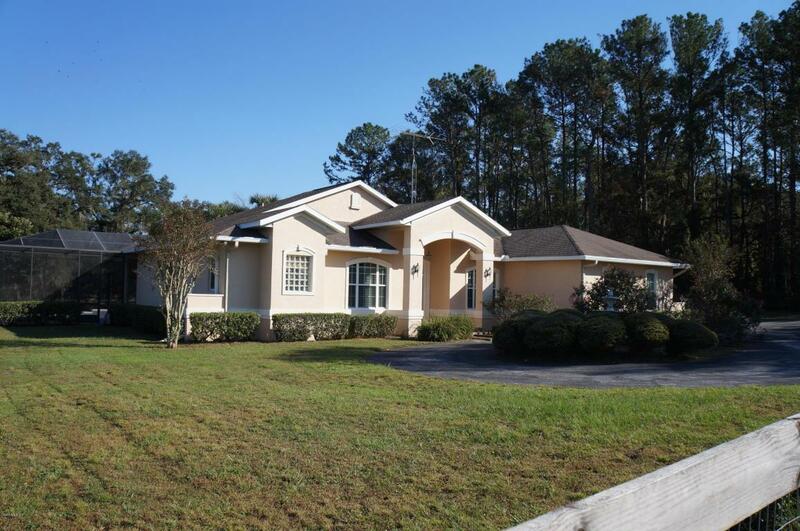 Also included is a 4 bedroom, 2 bath mobile home with a fenced yard which is absolutely perfect for yourtrainer or farm manager. 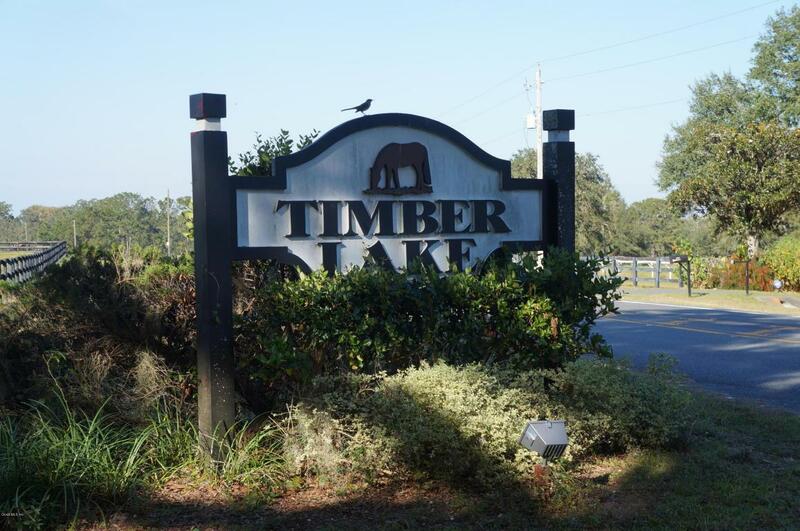 The beautifully maintained home features two offices with delightful French doors to each; cathedral ceilings, fireplace, and gorgeous island kitchen with tons of storage, including a spacious pantry. There are tons of windows and an expanse of glass doors lead to the gorgeous screened pool and lanai. 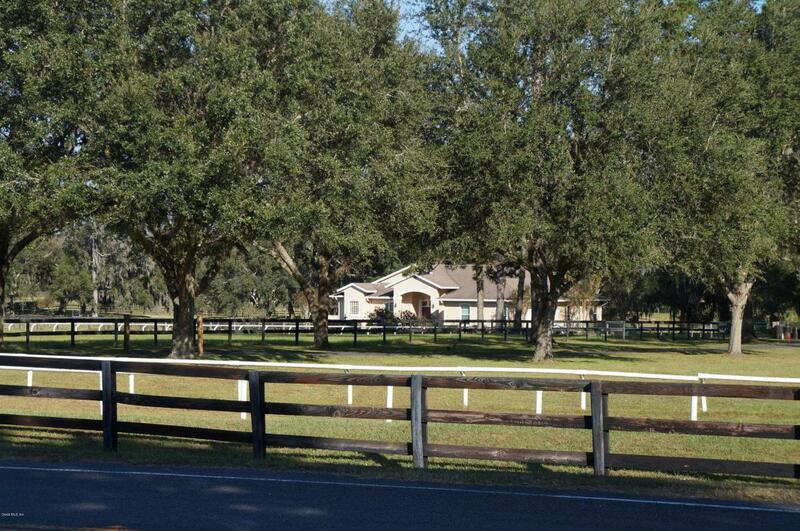 This beautiful home and farm will easily provide you with the Florida equestrian lifestyle you've been dreaming of.